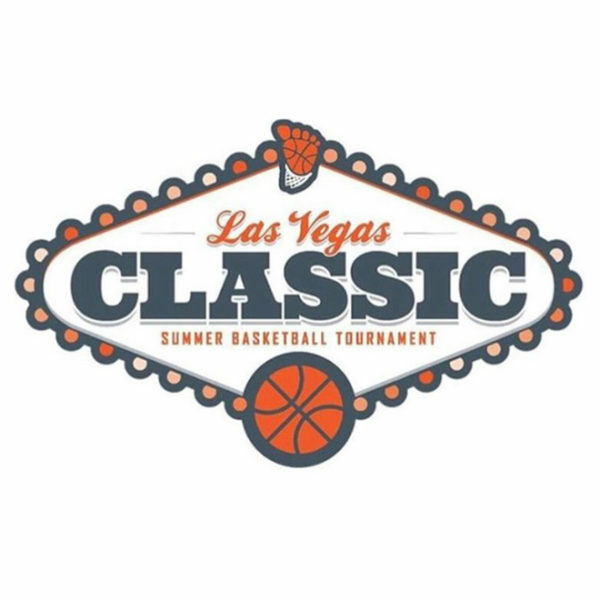 From July 25-29, elite amateur basketball players will take over Vegas. Here are 4 reasons why you need to catch the Bigfoot Hoops Las Vegas Classic. The Jordan Retro 10 'I'm Back' releases this Saturday. 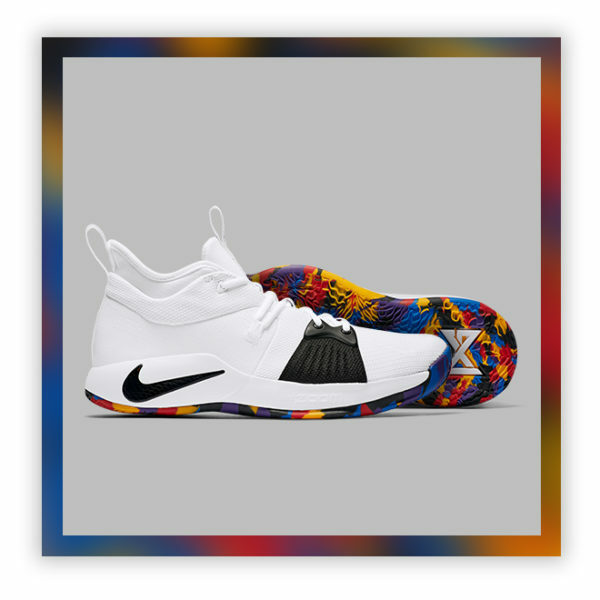 Will you cop those or one on the latest signature shoe drops from Nike? Softball season is just around the corner and we know you’re working hard to make this your best season yet. 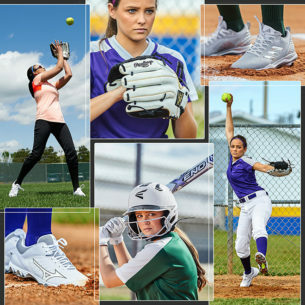 Upgrade your game with our Fastpitch Gear Guide. 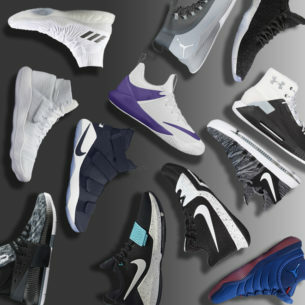 From Nike to adidas, Jordan to Under Armour, these are all of the best basketball shoes of 2017. It's time to find your perfect fit.